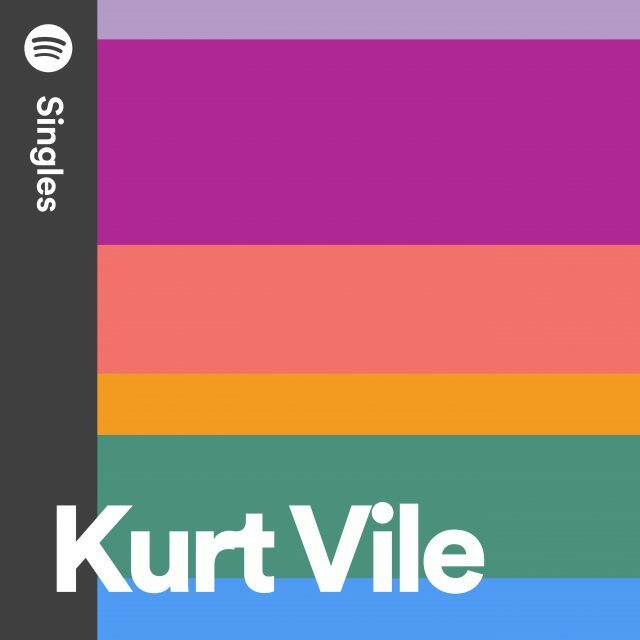 Today, Vile has shared a couple of Spotify Singles tracks, recorded at Spotify Studios NYC. 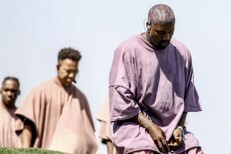 The first number is a stripped down version of his Bottle It In lead single, “Loading Zones.” The other is a similarly minimal, synthy cover of “No Expectations” from the Rolling Stones’ 1968 classic Beggars Banquet. The songs arrive in conjunction with new additions to Vile’s seemingly endless world tour. Stream both songs below, where you can also find his live dates.